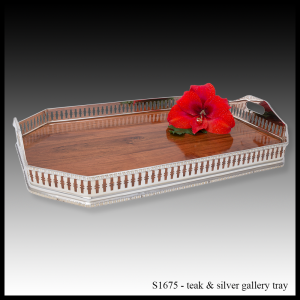 This unique range of table, presentation and giftware draws on over 50 years of experience. 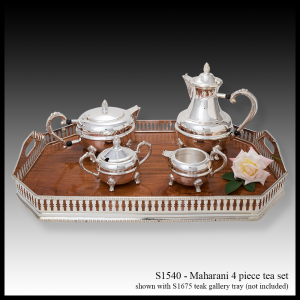 Our team of skilled craftsmen take pride in producing quality silver-plate hollowware, in exciting contemporary and traditional styles. 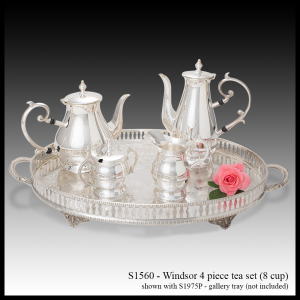 The S4131 silver & glass jam container will enhance any breakfast table. 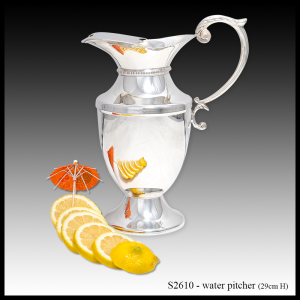 Make a 'splash' at any gathering with this classic silver water pitcher! Copper is a hero – saving lives in rural South Africa!